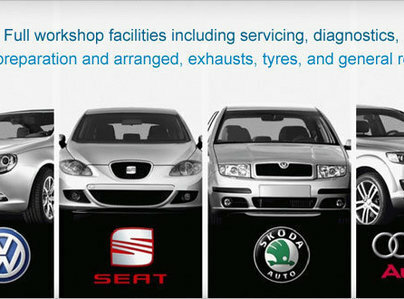 Welcome to Vag Worx, specialists in Volkswagen, Audi, Seat and Skoda, with over 20 years main dealership experience. We offer competitively priced servicing for your vehicle, which is up to 50% cheaper than main dealers, without invalidating your vehicle warranty. We offer full workshop facilities including servicing, diagnostics, MOT’s arranged and any associated work, exhausts, tyres and general repairs. We are based in Great Horwood just 10 minutes from Buckingham and Milton Keynes, also just 20 minutes from Aylesbury. We are happy to offer a free collection and delivery service upon request. 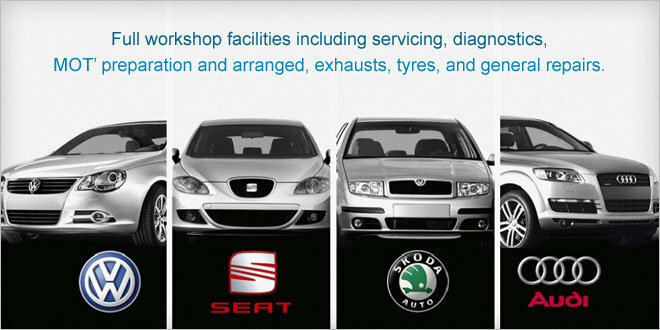 Vag Worx opened in January 2013 and cover all of Buckinghamshire with our Diagnostic, Servicing and Repair services. The owner has over 20 years main dealership experience and is fully qualified as a Licensed and Master Technician in Diagnostics, Servicing and Repair of VW Volkswagen, Audi, Seat and Skoda vehicles. My sister in law had issues with her car and was unable to open the bonnet on her VW Polo. I took it to Alan last week. He managed to open the bonnet with ease. (Tricky to do when the handle won’t open it) Diagnosed the problem, ordered the parts and rebooked for a weeks time. Got it repaired today with no problems. Great job, great price. Came recommended by another ex-VAG technician ! Excellent, honest, reliable service and significantly cheaper than a main dealership, but still offering main dealer experience and knowledge. Also noticeably better than some of the other local independent VAG garages. Alan, the owner, is clearly a technician ... the workshop is tidier and more organised than the office - but that's a good thing ! I have no hesitation in recommending Alan & VAG Worx to any VW, Audi, Seat or Skoda owner..